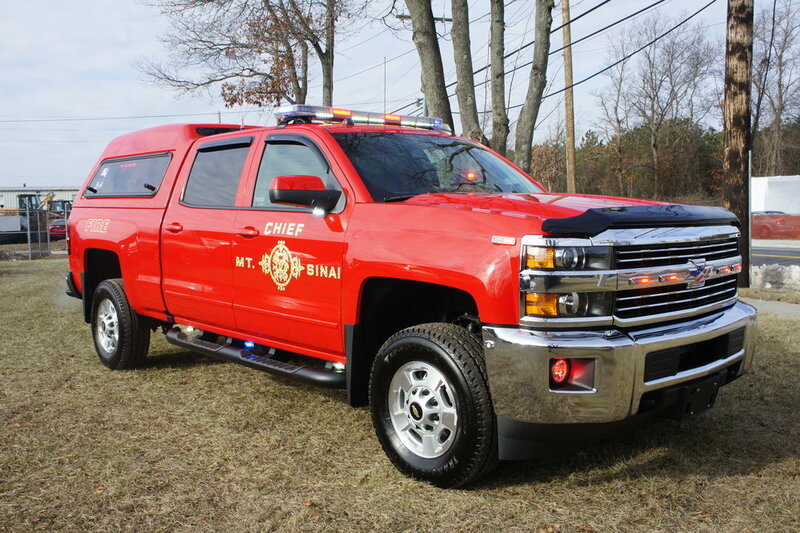 Congratulations to Mt. 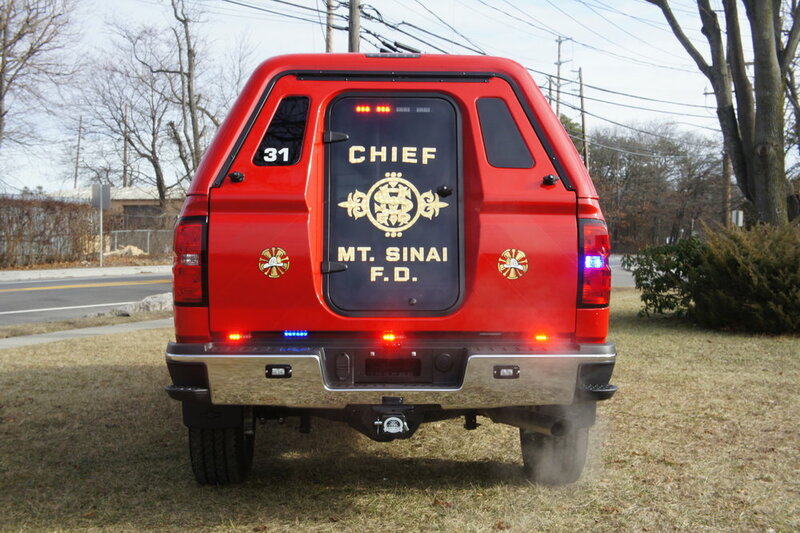 Sinai on their brand new chief truck! 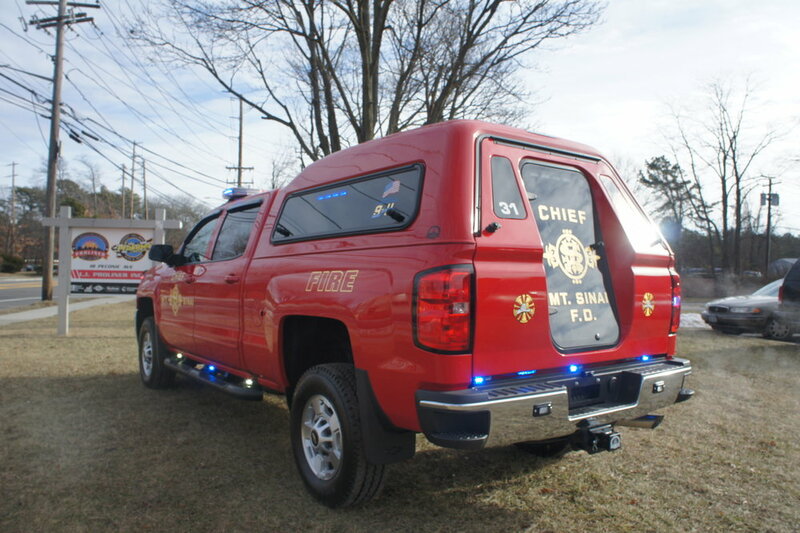 This Silverado is designed specifically for use as a chief's vehicle. 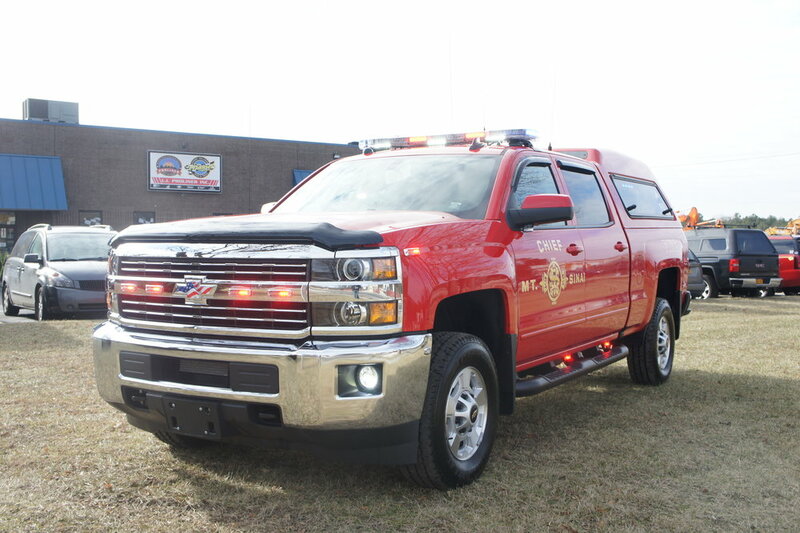 Equipped with a full emergency lighting package, a sliding command box in the bed, bed cap, and a custom built center console with radios and siren controller.